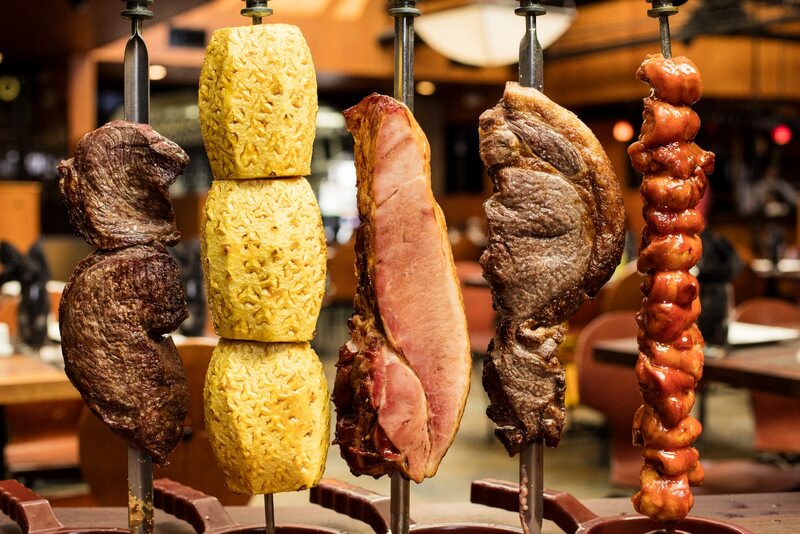 Rodizio Grill’s location at Dania Pointe will open late 2019 and is sure to provide a unique and traditional Brazilian Steakhouse experience to the greater Fort Lauderdale area! 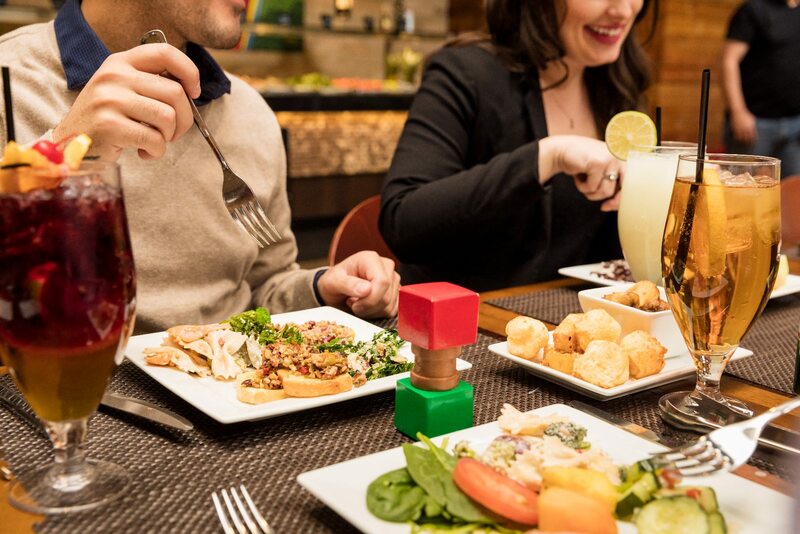 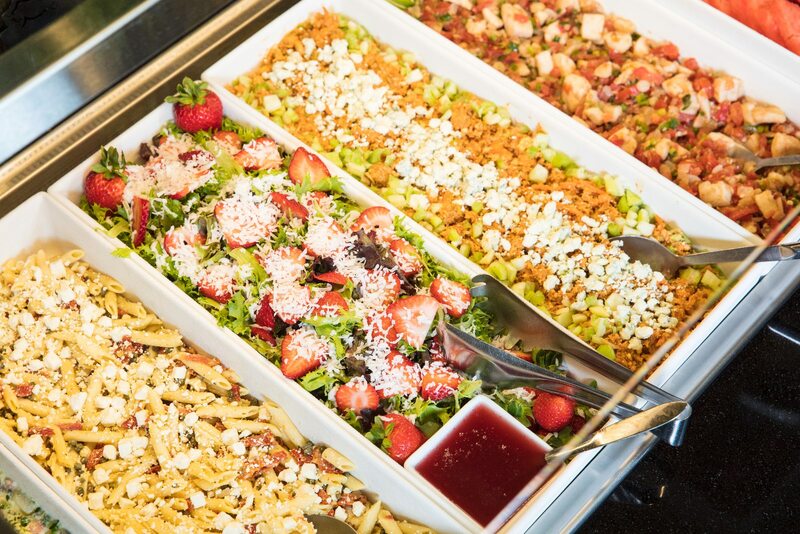 Rodizio Grill’s Brazilian steakhouse (churrascaria) dining experience features an Unlimited Gourmet Salad Bar and authentic side dishes coupled with unlimited rotisserie-grilled meats carved, tableside, by Rodizio Gauchos. 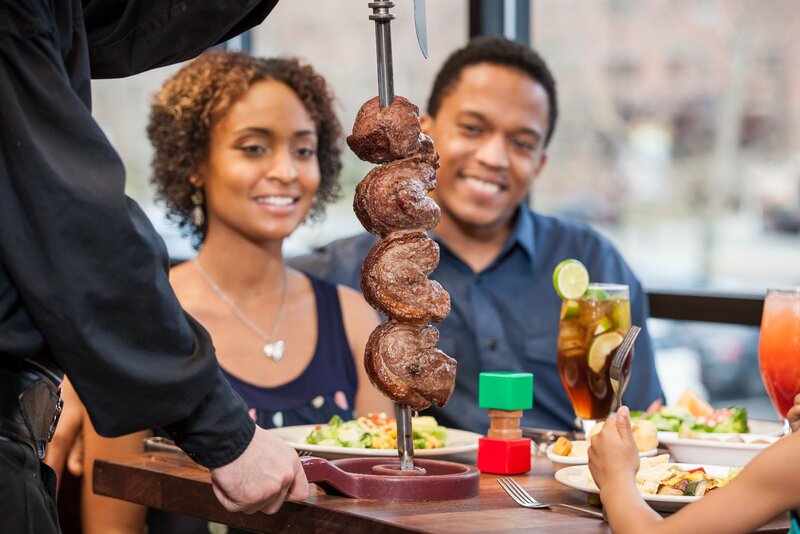 Rodizio will be one of the best restaurants in Dania Beach, FL for private, group, and corporate dining.